When it comes to finding the perfect accommodation for your much anticipated holiday, most of us turn to the internet and if you’re anything like me you feel tired before you begin. Of course I would hate to be without the internet but it’s such a jungle of information … I don’t want to trawl through 20 websites and hundreds of accommodation options trying to find the perfect vacation rental, hotel, B&B, yoga retreat, adventure lodge, inn or whatever it is I have my heart set on. 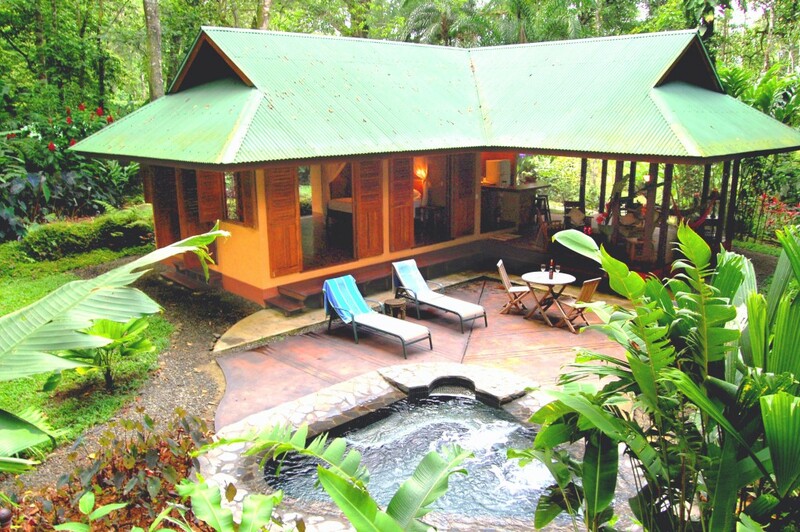 Live some Barefoot Luxury at Casa del Bosque at Geckoes Lodge. I want a reasonable choice, a certain standard, something unique and personal and the certainty that I’m not throwing my hard earned cash at something that is, horror of horrors, going to be a disappointment when I arrive with my expectations as heavy as my luggage. One of the many hot springs at Blue River Resort. Owners of holiday accommodation have realised this over the years, and so nowadays there ARE options to the enormous, impersonal online travel agents. For me those other options are the best way to find what you’re looking for and be treated as a valued customer instead of a booking number. 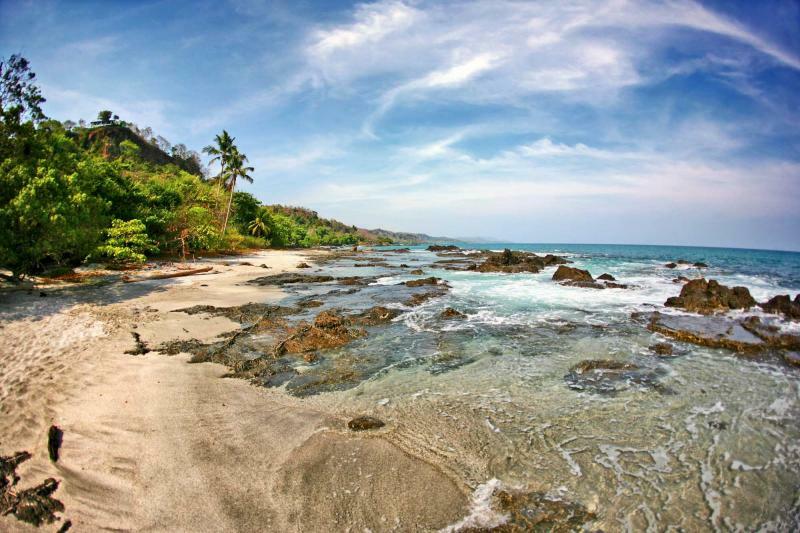 The options I’m talking about are the group websites like Adventure Hotels of Costa Rica. You have a choice of over 175 accommodation options spread all over Costa Rica, but the best bit for me is that they are all owner-operated, small, eco-friendly and value-priced. I have a complete aversion to large, generic hotels where you could be anywhere in the world because they all seem the same, lacking in both originality and character. 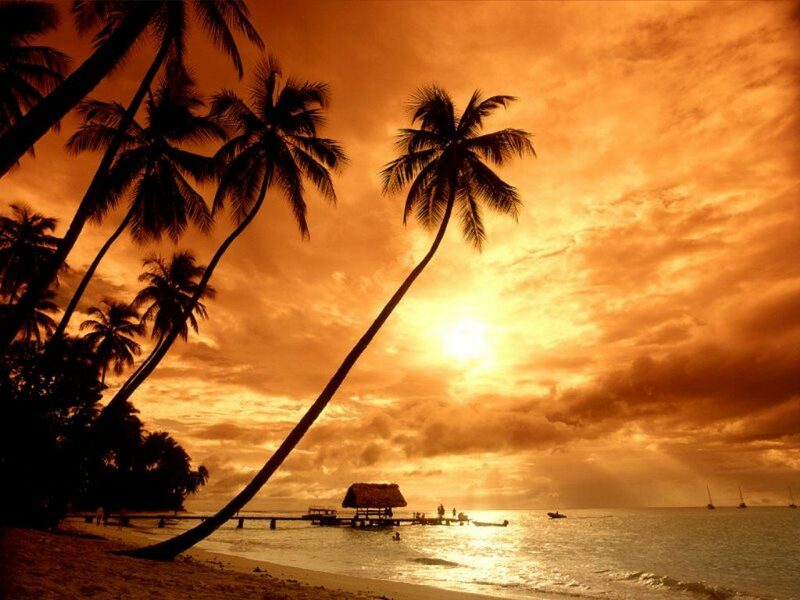 I want to stay somewhere that is going to add to my vacation, not detract from it. I want it to reflect the area of the country I’ve chosen so that my lodging is also a Costa Rican experience. The lodge that my husband and I own is part of Adventure Hotels of Costa Rica for all the reasons I have just given and a few more! Most importantly because we believe in personal holiday experiences and that’s what the AHCR group delivers. Plus if we choose from the many possible accommodation options and mention the association when we book we get 10% off our room rate – that makes me smile. It’s like being handed a large mojito. When we travel where we choose to stay overnight is a big part of our enjoyment and adventure. So fun to ring the changes by staying in a number of different spots from a finca (farm) to a charming B&B to a beachside hotel to splurging on a barefoot luxury villa with plunge pool. So if you’re looking for your perfect hotel in Costa Rica you could save yourself time and energy and take a look first at Adventure Hotels of Costa Rica. Holidays are all about making memories aren’t they, so make your memories unique and personal by choosing from AHCR: a group of places to stay that deliver just that.